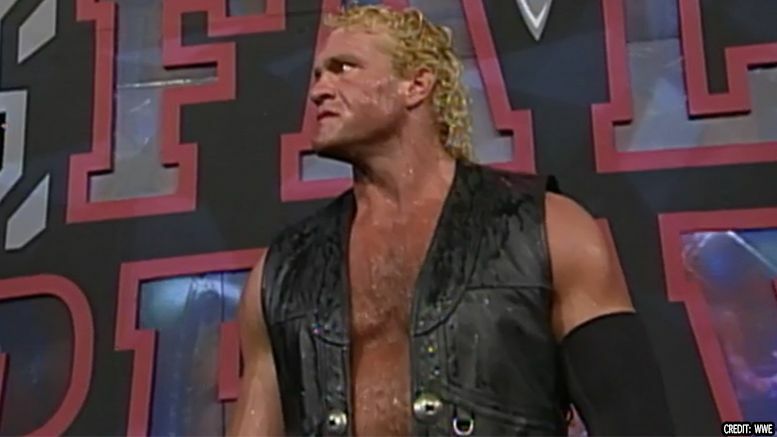 Wrestling legend Sid Vicious cancelled an indie booking this morning, just hours before the show, and allegedly cited President Donald Trump‘s travel ban as the cause. Absolute Intense Wrestling in Cleveland had been hyping tonight’s appearance for weeks, but sadly revealed on social media this afternoon that he was no longer coming. As consolation, former WWE star Swoggle agreed to do the meet and greet instead.